Can Students Name One Good Thing Trump Has Done? Can Colorado State University students name one Donald J. Trump accomplishment? You might be surprised! liberty aggregator April 24, 2019 at 4:19 pm. liberty aggregator April 22, 2019 at 8:57 am. liberty aggregator April 19, 2019 at 7:35 pm. liberty aggregator April 18, 2019 at 11:28 pm. liberty aggregator April 17, 2019 at 4:58 pm. liberty aggregator April 15, 2019 at 8:31 am. liberty aggregator April 14, 2019 at 9:22 am. liberty aggregator April 10, 2019 at 7:47 pm. liberty aggregator April 8, 2019 at 7:35 am. liberty aggregator April 7, 2019 at 9:06 am. Should Hawaii be a Sanctuary State? 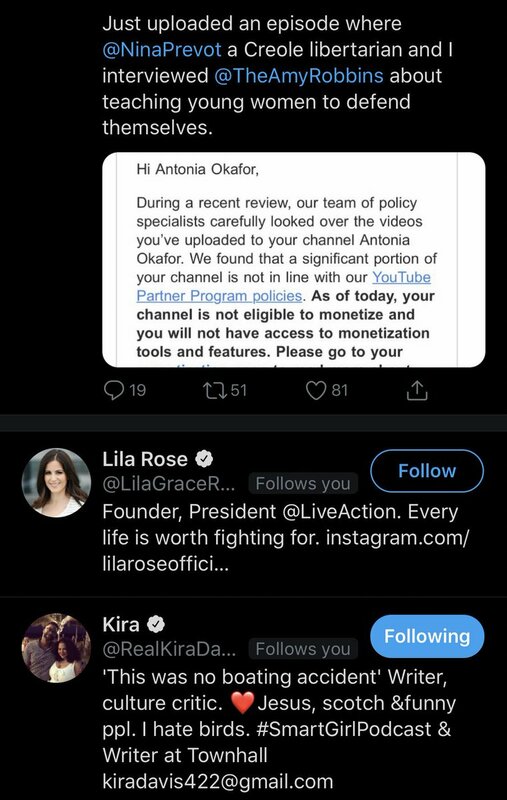 liberty aggregator April 5, 2019 at 8:56 pm. liberty aggregator April 4, 2019 at 12:32 am. 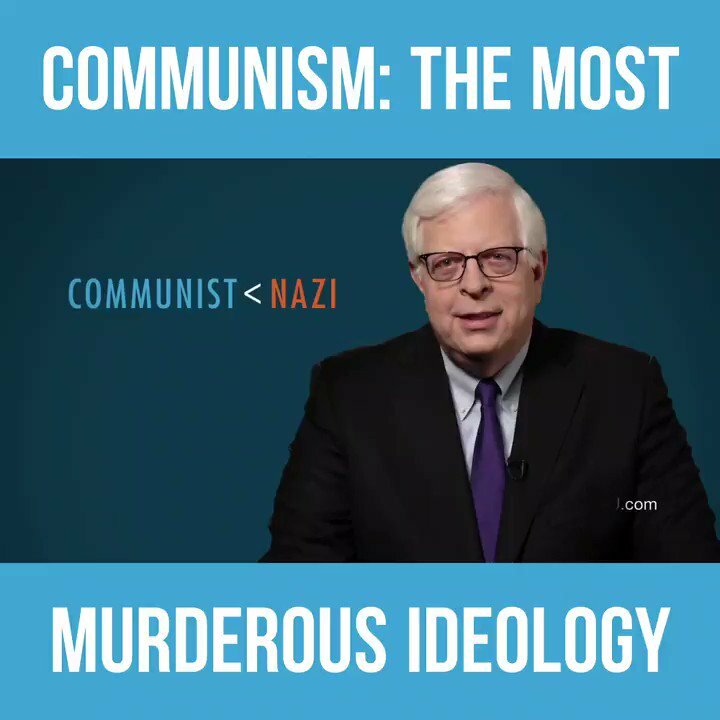 So why isn't communism as hated as nazism? Are you a free thinker? 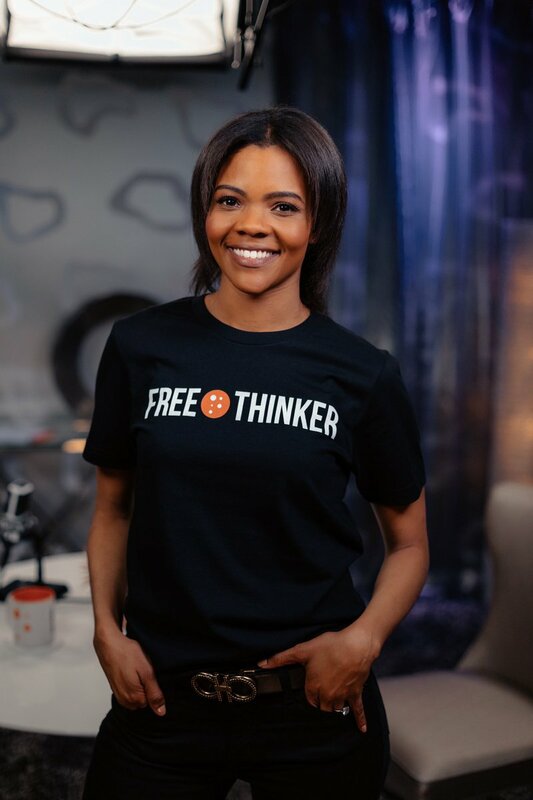 Pick up this awesome tee from the PragerU store! Subscribe to PragerU's THREE PODCASTS on iTunes!